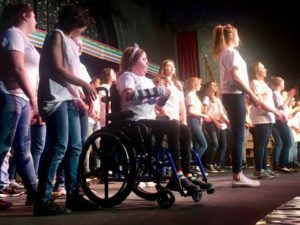 All Stella Usiak of North Tonawanda wanted to do was perform in her school’s cabaret show last weekend, but sadly she struggled on Saturday and her mom knew something was wrong. 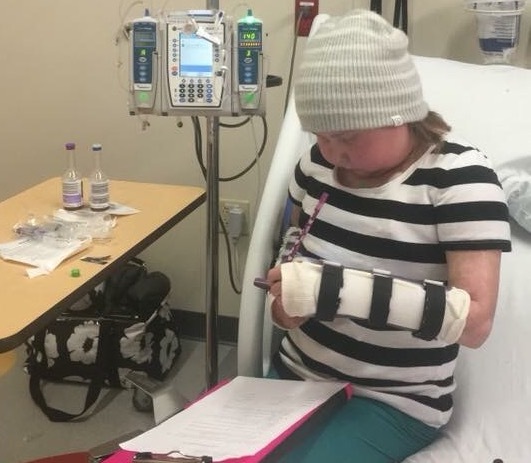 “She was worried she wouldn’t pass chorus if she didn’t participate in the 7 p.m. Saturday show, but I called it and we took her home,” said Jen Pilarski Usiak, Stella’s mom, in a Facebook post. Stella has been in the hospital ever since, going through acute kidney failure. 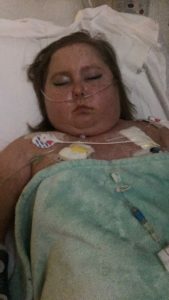 She has started dialysis and her family and friends are asking for your prayers at this difficult time. 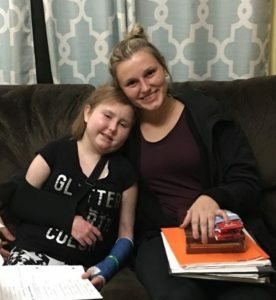 Stella has been bravely fighting leukemia for the past seven years with her family and best friends, members of Kaely’s Kindness, by her side. “Please take a moment to pray for our dear sweet friend and fighter little Stella Louise. Stella is back in the ICU and currently in acute kidney failure. She is in desperate need of our Lord to grace her with his healing. Angels please surround her and hold her tight in your wings. 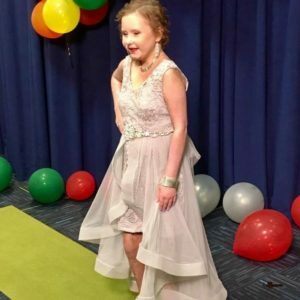 Friends, please let us all hold her and her family close to our hearts and send love, strength, and hope as beautiful Stella keeps fighting like the superstar she is. 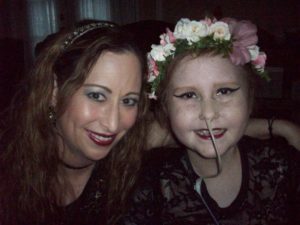 I love you so much Stella, please hang on tight… — Lisa Cretacci, friend and member of Kaely’s Kindness Foundation.